Welcome to the British Books Challenge 2017 – June! Have we all enjoyed the glorious sunshine the past few weeks or been stuck in a rain storm? Either way we are sure to be reading some amazing books in the coming month! And again so many amazing reviews linked up for the May British Books Challenge! You all did SO amazing! I’m so glad to see you are all enjoying the challenge so much! I heart you all very much! Also a little apology from me for getting this linky up so late – the past couple of weeks have been super busy and blogging has unfortunately suffered in it’s place but onwards and upwards! 48 reviews of books by British Authors were linked up in May! That makes a grand total of 457 reviews of books by British Authors in total since we all started in January! And thank you so much for embracing our author and debut of the month for May as well as all of the other amazing books you all read! Lets pull out or sun chair and jump to June! Right lets get the ball for June rolling starting with the winner of the May Prize Pack! With thanks to the lovely people at Stripes Publishing for May’s brilliant bumper prize pack contained the following four books…..
All valid reviews and links by British Authors that were linked up on the May linky here were eligible to be entered to win the May prize pack. With people who read any books by our Author Of The Month, Kat Ellis and/or our Debut of the month, Mold and the Poison Plot by Lorraine Gregory, earning extra entries. 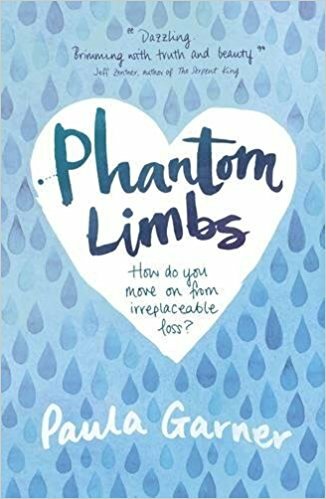 A powerful and moving novel about bravery from the Guardian’s “writer to watch” Non Pratt, perfect for fans of Rainbow Rowell, John Green and Holly Bourne. How far is too far when it comes to the people you love? Claire Casey hates being the centre of attention. But if it means getting Sef Malik to notice her, it’s a risk she’s happy to take. Sef is prepared to do anything to help his recently disabled brother. But this means putting Claire’s love – and life – on the line. Because when you’re willing to risk everything, what is there left to lose? The dying wish of 16-year-old Lina’s mother was for her daughter to live in Tuscany and get to know her father, whom Lina has never met. “Howard is the best man I’ve ever known,” her mother says, “he’ll keep you safe.” Why did her mother wait so long to tell her about him? Lina has a happy life in Seattle and doesn’t want to leave. 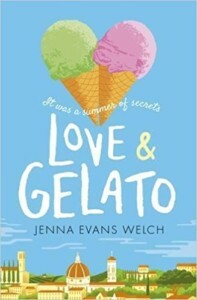 Shortly after she arrives at Howard’s home, Lina meets Sonya, who gives Lina a diary that belonged to Lina’s mother, the one she had kept while she was a photography student in Florence. 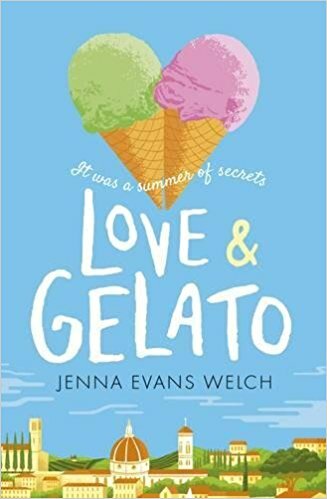 While Lina is living her life and exploring Tuscany with her handsome neighbour, Ren, she follows in the footsteps of her mother and gets to know her as never before. She also finds out the truth about her father. Mostly she finds out about herself. 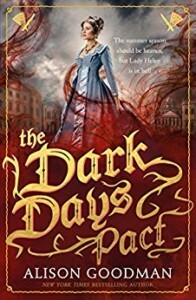 Combining Jane Austen’s high society and Cassandra Clare’s supernatural underworld, Alison Goodman’s second novel in the Lady Helen trilogy will delight fans of historical fiction and fantasy. Brighton, July 1812. Lady Helen Wrexhall is spending the summer season in Brighton, where she will continue her Reclaimer training and prepare for her duties as a fully fledged member of the Dark Days Club. Her mentor, Lord Carlston, believes that a Grand Deceiver has arrived in England, and there is no time to lose in preparing Helen to fight it. As she rushes to complete her training, Helen finds herself torn between her loyalty to Carlston and the orders of the Home Office, who wish to use her to further their own agenda. Meanwhile, the Duke of Selburn seems determined to try and protect her, irrespective of the risk to himself. With so much at stake, Helen must make an agonizing choice between duty and devotion. 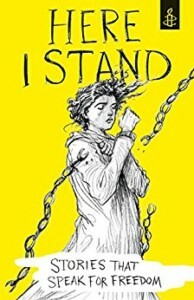 A selection of the world’s finest writers for young people – in conjunction with Amnesty International UK – explore the rights and freedoms still lacking in today’s society, covering issues such as gender equality, race hatred, surveillance, identity and freedom of speech. Contributors include: Tony Birch, John Boyne, Sita Brahmachari, Kate Charlesworth, Sarah Crossan, Neil Gaiman, Jack Gantos, Ryan Gattis, Matt Haig, Frances Hardinge, Jackie Kay, AL Kennedy, Liz Kessler, Elizabeth Laird, Amy Leon, Sabrina Mahfouz, Chelsea Manning, Chibundu Onuzo, Bali Rai, Chris Riddell, Mary and Brian Talbot, Christie Watson and Tim Wynne-Jones. In this YA contemporary romance, a sixteen-year-old boy must learn to swim against an undercurrent of grief – or be swept away by it. Otis and Meg were inseparable until her family abruptly moved away after the terrible accident that left Otis’s little brother dead and both of their families changed for ever. Since then, it’s been three years of radio silence, during which time Otis has become the unlikely protégé of eighteen-year-old Dara – part drill sergeant, part friend – who’s hell-bent on transforming Otis into the Olympic swimmer she can no longer be. But when Otis learns that Meg is coming back to town, he must face some difficult truths about the girl he’s never forgotten and the brother he’s never stopped grieving. As it becomes achingly clear that he and Meg are not the same people they were, Otis must decide what to hold on to and what to leave behind. Quietly affecting, this compulsively readable debut novel captures all the confusion, heartbreak, and fragile hope of three teens struggling to accept profound absences in their lives. A huge thank you to Walker Books for donating this super brilliant Prize Pack for June! I also have a couple of special post from these authors going up throughout June too! One winner will be picked at random from the list of valid reviews submitted each month and will be announced in the following month’s review link up post. The winner will then have 1 week to contact me to claim their prize or a new winner will be chosen. Obviously the more reviews you enter the greater your chance of winning and don’t forget you gain extra entries for any reviews by Debut or Author of the Month for June! It doesn’t matter if you only review one book (or even skip a month or two in the challenge!) you’ll still be entered for each review you do write. And the #BritishBooksChallenge17 Author Of The Month for June is……. 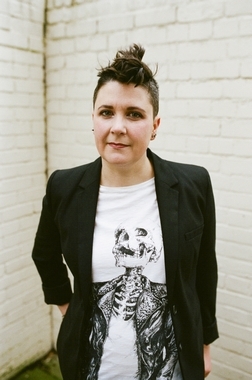 Non is the master of contemporary YA fiction with characters that will feel like you absolute best friends and I’m so happy that she is our June Author Of The Month! Not heard of Non and her books? I have you covered! Look out for a Spotlight post in the next few days about Non and her brilliant books! Look out for a post with the lady herself going live at some point in June! And the #BritishBooksChallenge17 Debut Of The Month for June is……. I am so hugely excited about this wonderful YA book and am so happy that it is our Debut Of The Month! Not heard of Being Miss Nobody by Tamsin Winter? I have you covered! 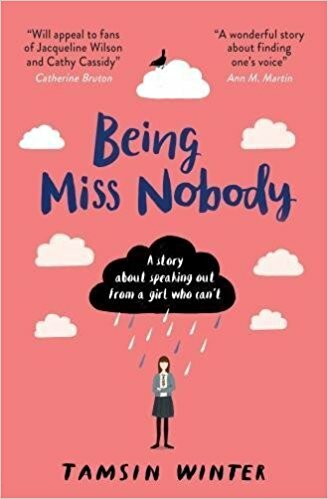 If you read, review and link up a review of Being Miss Nobody by Tamsin Winter (in the same month that they are debut of the month only) then that one review will get you an extra entry into the monthly prize pack draw. So a double entry for one review! Here’s to a wonderful June! 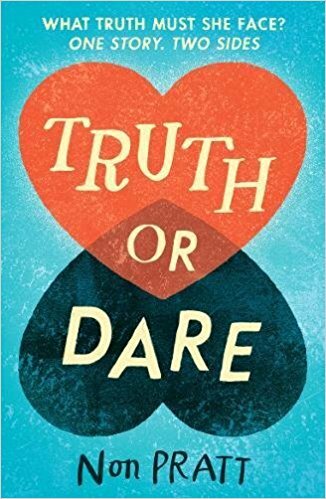 This entry was posted in British Books Challenge, Tales Post and tagged #BritishBooksChallenge17, British Books Challenge, June 2017, Tales Post on June 11, 2017 by Chelley Toy. 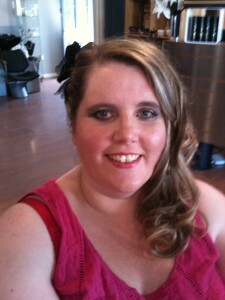 Hiya Chelley – Happy June! Halfway through and I think that I am on track! Finally added all of June’s books! I might be being stupid here (it happens a lot) but I can’t find July’s link up!! !